In the recent years, coffee shops have become much more than grab-and-go latte stops. 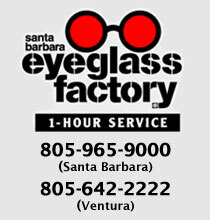 They have transformed to mobile offices, record labels, meeting centers and design studios. For those reasons, Blackwing pencils are popping up in coffee shops across the country. Used by some of the most brilliant and successful minds of our time, such as John Steinbeck, Truman Capote and Stephen Sondheim, a new generation of creatives kicking of their careers in coffee shops are clamoring for them. They come in a beautiful box of 3 with a smart sharpener! Stanley Tucci�s association with wonderful foods began for fans with the movie Big Night and resonated in his role as Julia Child�s husband in Julie & Julia. But well before these films, he was enjoying innovative homemade Italian meals throughout his childhood, when family and food were nearly inseparable and cooking was always a familial venture. Now, in a completely new, family-focused cookbook, Tucci captivates food lovers� imaginations with recipes from his traditional Italian roots as well as those of his British wife, Felicity Blunt, tied together with a modern American ribbon. The time-tested recipes include pasta alla bottarga, mushroom-stuffed trout, pork chops with onions and mustard sauce, barbeque chicken wings, and much, much more! Nothing will make you happier to spend time with family than the aroma of a hearty Italian dish sizzling on the stovetop. 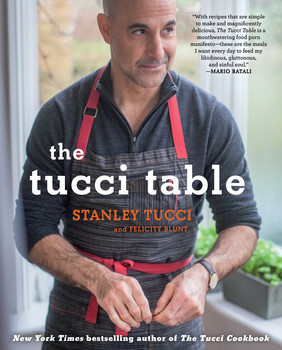 Two of my favorite actors Stanley Tucci (Julia Child's film husband) and his talented real life wife Felicity Blunt have cooked up a delightful Italian hearty faire filled collection of recipes in "The Tucci Table" for our dining enjoyment. It is a tasty statement on Tucci's upbringing in an Italian family where good food and family were inseperable. It includes dishes like Pasta Alla Bottarga and more. Can't wait to get my hands on this one!!! The story of how an English girl from Yorkshire made it not just to France, but into the male-dominated traditional kitchens of the 1970s. Her legendary La Vareene Cooking School trained thousands of chefs, food writers, and home cooks, and help plant the seeds of the modern food movement with its focus on ingredients. Willian's story is also the story of the food world greats -- Julia Child, James Beard, Simone Beck, Craig Claiborne, and Richard Olney among them -- who changed how the world ate and who made cooking and eating fun. $17.99 US/CAN. Suneeta Vaswani was born in Mumbai, India, and lives in Houston, Texas. She has been teaching India cooking in the U.S. and internationally for 30 years, and has been featured in national magazines. Recipes designed ny region within the chapters - special chaat primer about India's famous street food - ingredient glossary and source information - Spicier recipes highlighted with the word HOT! Sobia Khan, MSc, RD is a pjrofessor of food and nutritian at the Centre for Hospitality and Culinary Arts at George Brown College in Toronto, Canada. She is also a registered dietian and has worked in various areas relating to the prevention and management of disease. 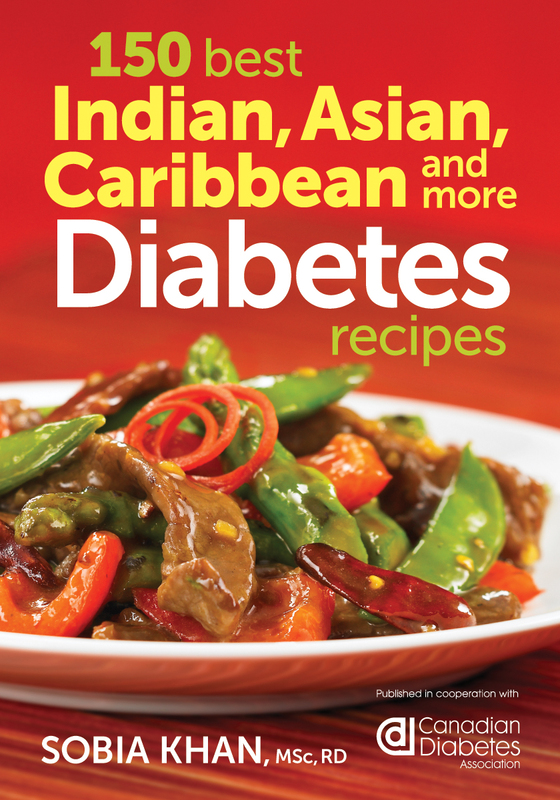 This book was designed for diabetics and those who cook for loved ones with the disease. 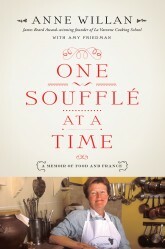 The recipes are healthy delicious, authentic and made with passion and care. This book follows the journey of a Jew who fled Nazi Germany but could not exorcise its evils from his theological and literary imagination. Having spent his early years trying to escape from his encounters with Nazism, Rolf Gompertz spent his later years trying to interpret the contours of evil that he had experienced in Hitler's Germany. The spiritual journey of Rolf Gompertz offers intrigue, instruction, and challenge. It is the story of how a small Jewish boy, cowering under the talons of prejudice and protected only by the love of his parents, emerged to craft a life that directly refuted the ideology that propped up the power structures of Nazi Germany. Along the way, Gompertz came to recognize in the folds of the Christian Gospels the story of another Jew who had stood in opposition to a similar configuration of ideology and power. 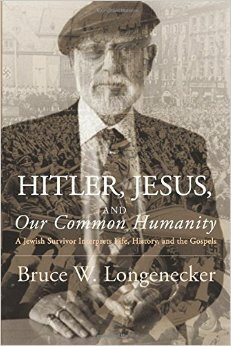 In retelling that story as a committed Jew, Gompertz offered a robust "response to Hitler"--a refutation of the malevolent forces that seek to dismantle "our common humanity"